House of Wandering Silk x KINGDOM. — K I N G D O M .
What even is K I N G D O M . ? House of Wandering Silk x KINGDOM. We had the pleasure of working with New Delhi-based social business, House of Wandering Silk, on what is possibly the most colourful collaboration that we have ever done. My goodness, this entire shoot is like a feast for the eyeballs! 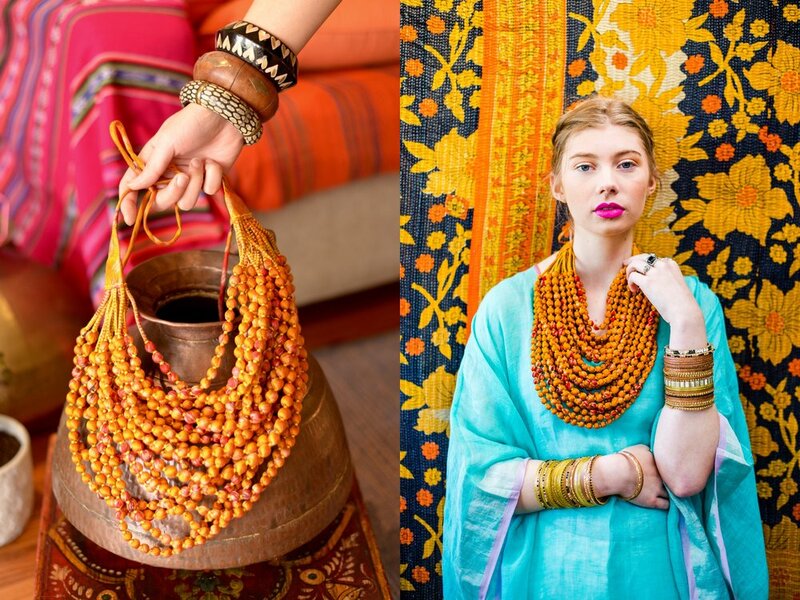 We drew inspiration from all of India's colourful textiles, and of course, put a little Melbourne spin on the styling, whilst paying homage to our favourite nonagenarian, Iris Apfel. Aside from looking amazing and being of amazing quality, HOWS' mission ensures that the creation and purchase of each piece is meaningful, and that every interaction with their social business contributes to something greater. So be sure to head over to the HOWS site to learn more about who they are, what they do, what they stand for, and how you can get involved. Also, keep and eye out for our interview with the HOWS, as well as a full product review of the incredible scarf that I, Hannah, am wearing on my head throughout this shoot (snippet below). Our team had an amazing time shooting these pieces, and we're stoked with the result! Keep scrolling down to absorb the good vibes. "Each piece is created by a skilled artisan who, thanks to HOWS, is being paid fairly, being empowered to achieve economic independence, and who is creating a better life for their family and their community. When we purchase a HOWS piece, we’re choosing to support local art and traditional crafts, to value other cultures, and to support a transparent supply chain. All of that whilst looking good? I'm in." 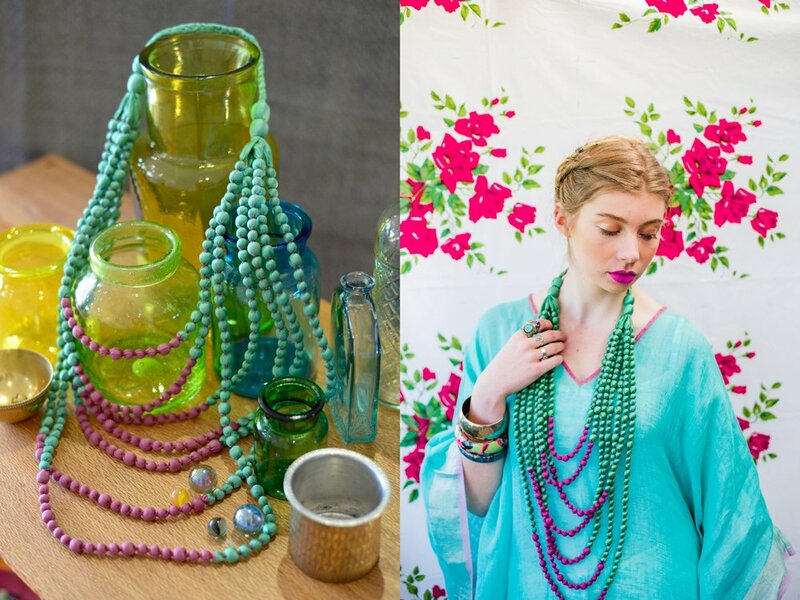 All necklaces, scarves and kaftans by House of Wandering Silk.